Team H2O Spray are the leaders in Exterior Cleaning throughout Southeast Mi and Northwest Ohio. We are proud partners with national exterior cleaning organizations that continue to lead in training and education. Family owned and operated we believe your success is our success Competitively priced. 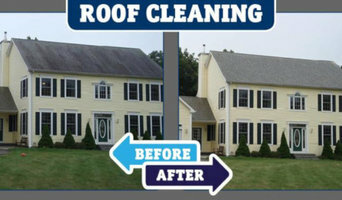 Highest Rated Exterior Cleaning company within 200 miles. Above all we genuinely care! 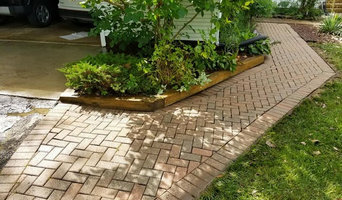 The power of curb appeal isn’t a myth — the exterior of your Hamtramck home is the very first thing visitors, neighbors and prospective buyers see, and people assume that if the outside of your home is not in great shape, neither is the interior. 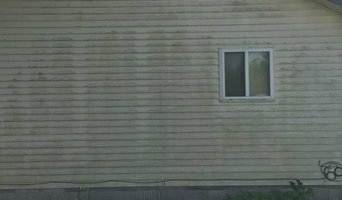 This can drastically affect your property value as well as incur the irritation of your neighbors, so if your house facade is looking like it could use some attention, consider hiring an exterior cleaner in Hamtramck, MI. What do Hamtramck, MI exterior cleaners do? 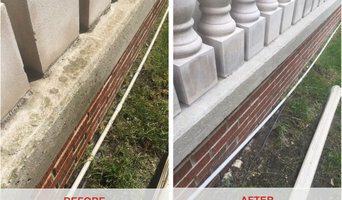 Find exterior cleaners in Hamtramck, MI on Houzz. 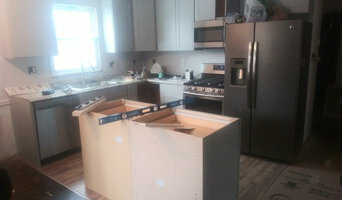 Search the Professionals section for Hamtramck, MI exterior cleaners or browse photos of completed projects and look for the exterior maintenance professional’s contact information.